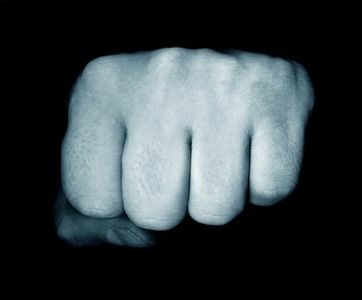 Punching Monday in the Face! Jesse jumped in this morning and went back later for some more swim time today 🙂 I’d like to see him turn decent 3 miles times by years end. This entry was posted on July 2, 2012 by tacticalpreacher. It was filed under Training .